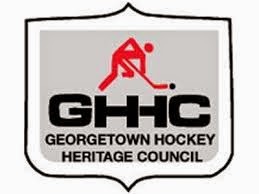 > To collect, restore, preserve and display historically significant artefacts and memorabilia which recognize the important social and community developmental contributions that sport has played in the Town of Halton Hills. > To plan and present an annual Hall of Fame Awards program to recognize outstanding athletic achievement of individuals within our community and also to recognize the very significant volunteer contribution of individual citizens to the development of sporting traditions in Halton Hills. 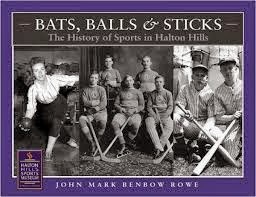 > To promote the education, teaching and research and publication of all fields of endeavour related to the sporting history of Halton Hills. The Museum Management Committee is composed of volunteers: Finn Poulstrup, Bruce Andrews, Steve Foreman, Arlene Fritz, Bob Hooper, Glenda Nixdorf, Steve Norris, Mark Rowe and Bert Zonneveld. Bruce Andrews and Glenda Nixdorf under the direction of the Management Committee have developed exhibits for the Museum and are creating a permanent collection of artefacts and memorabilia. It is a daunting responsibility. The Management Committee is also responsible for the development of our Museum websit to comminicate to the general public. The Halton Hills Sports Museum & Resource Centre is located on the second floor of the Gordon Alcott Arena in a multi-purpose meeting room. We are fortunate to have permanent exhibition display cabinets and our goal is to have as many sports organizations represented in our displays. The Halton Hills Sports Museum & Resource Centre website is under the supervision of the Management Committee and is being updated. 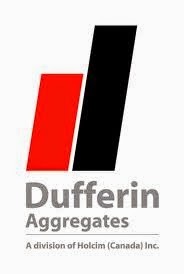 We hope that you will find this site both interesting and informative and that you will continue to visit our site as we grow and develop.